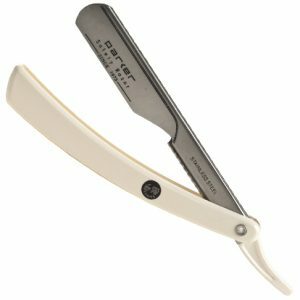 Parker Safety Razor offers an unparalleled line of barber straight razors. 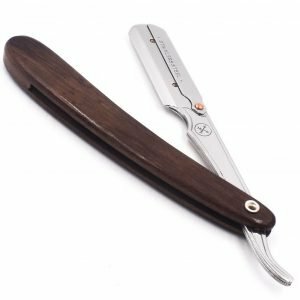 These beautifully designed razors allow a barber to easily change a blade between clients and provide luxury shaves with an instrument that mimics a traditional straight razor. 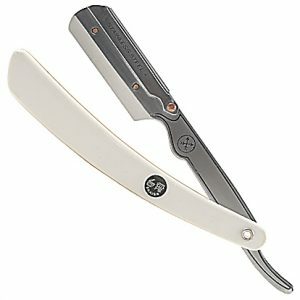 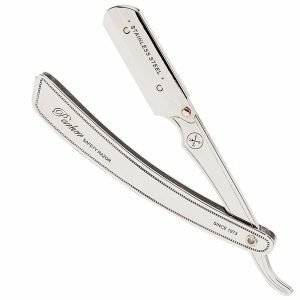 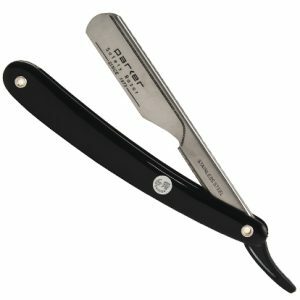 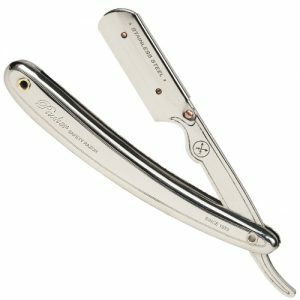 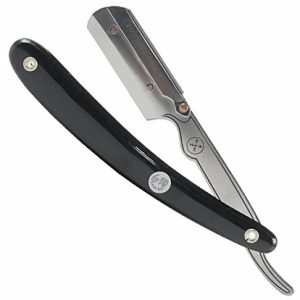 Unlike traditonal straight razors there never is any sharpening or stropping required.